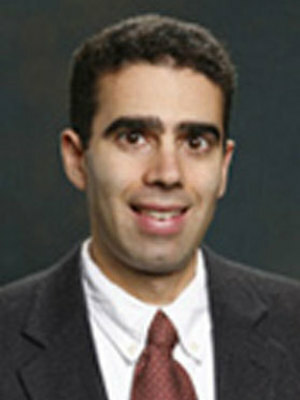 Robert Greenbaum (Ph.D. Carnegie Mellon University, 1999) is Associate Professor of Public Affairs and Associate Director of the Center for Urban and Regional Analysis. His research focuses on urban and regional economic development. In particular, he is interested both in how tax incentive policies and disamenities such as crime influence the location of economic activity. He has published a number of papers examining the adoption and effectiveness of spatially targeted economic development incentives. The primary focus of his current research is on the relationships among crime, business location decisions, and residential choice. He is also involved in a project examining the impact of terrorism on business activity.